Do you love challenges in life? Do you have dreams of winning big cash prizes? Maybe you have always dreamt of adding some extra earnings to your regular income. 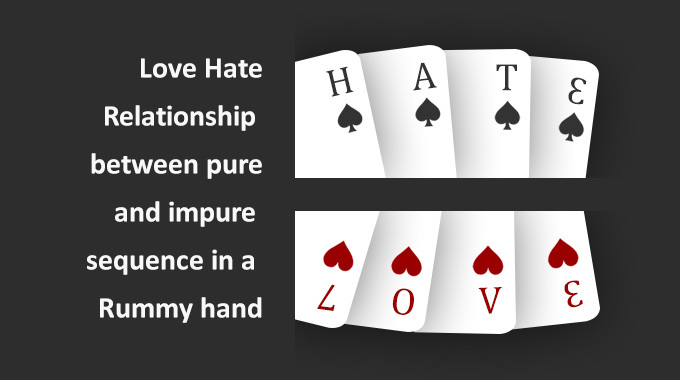 In that case, playing an online Rummy tournament can be the right choice for you. 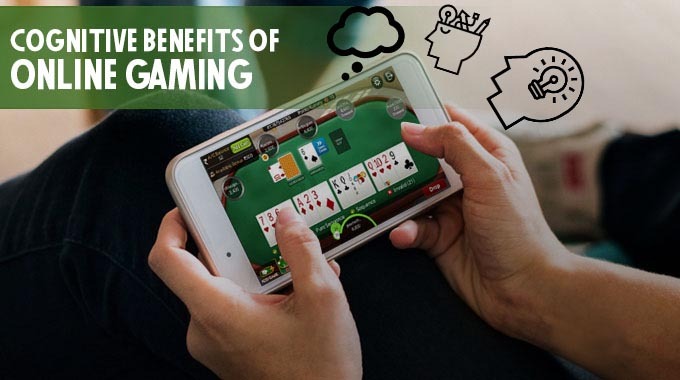 Luckily, there are ample online rummy gaming websites that offer Online Rummy tournaments to try your skills and win huge cash prizes. 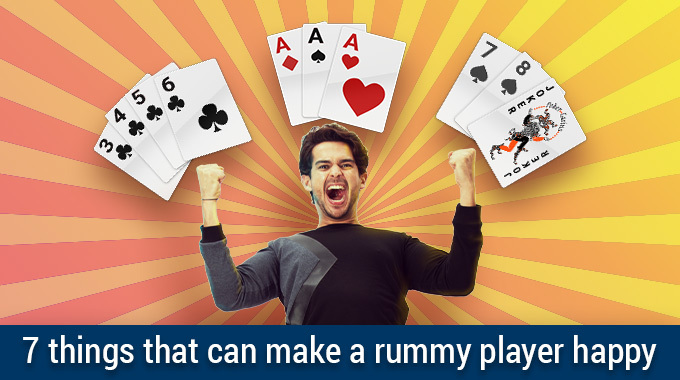 Rummy being purely a skill based game can really be a thrilling way to spend your free time, meet new people and even bring home some great rewards. 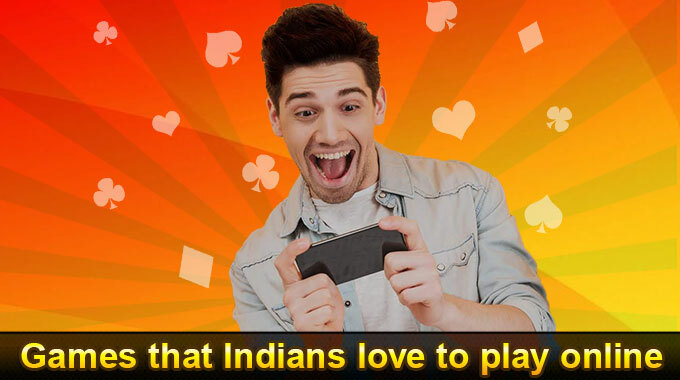 to whom you are waiting for play rummy for free and win big cash prizes, be a rummy star at rummycircle.com. 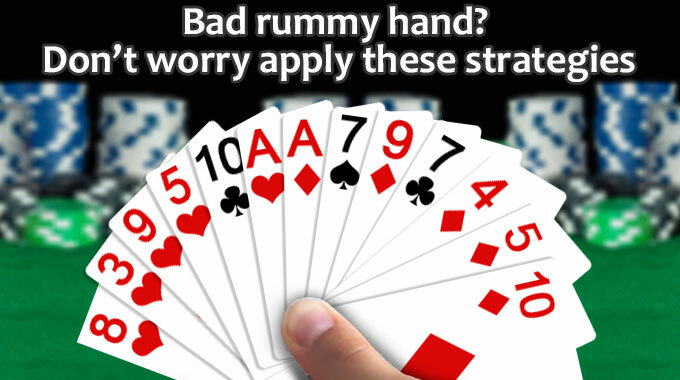 If you are not sure about how to participate in these online Rummy tournaments, here is a simple step-by-step guide to help you. 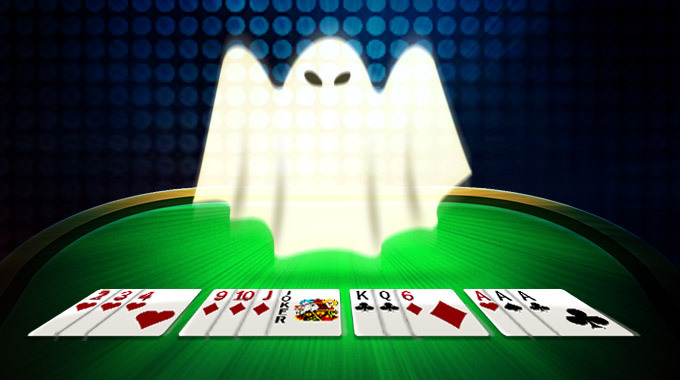 Step1: Play the Qualifiers – Most gaming website follow standard eligibility criteria for selecting players for an Online Rummy tournament. In the seasonal tournaments, declared during the major festivals of India, such as Diwali, or a national celebration like Independence Day, you will have to first get through the qualifier round. You will have to pay an entry fee to participate in this round and this may be purely on first come first serve basis. Matches are also held on a daily basis on some sites. So, in case you failed to find a seat in a major tournament, you can try your hand at these daily matches first and then get set for the major events. Step2: Win the Ticket to the Finals – If you are selected among the top players in the qualifier round, you will win an entry ticket to play the final round. Step3: Join the Finals and Win Big – Once you win the qualifier round and have an entry ticket in hand, you will have to wait for the registration to open for the finals. 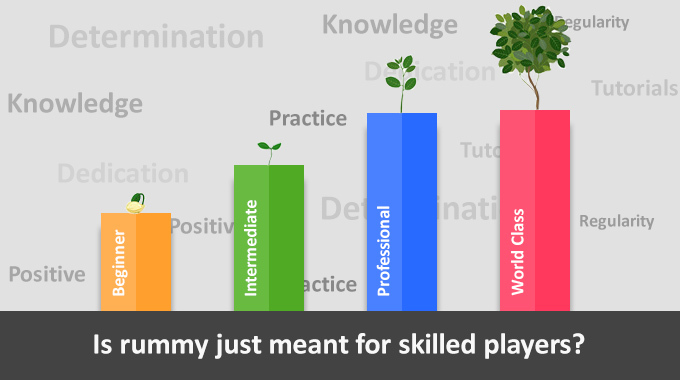 All you then have to do is register and come prepared to play your best. If you are among the top players from the final round, you will be chosen as one of the winners and your winnings will be added to your account for you to withdraw whenever you want to.